Which day would you like to audition? Are you interested in becoming an actor? 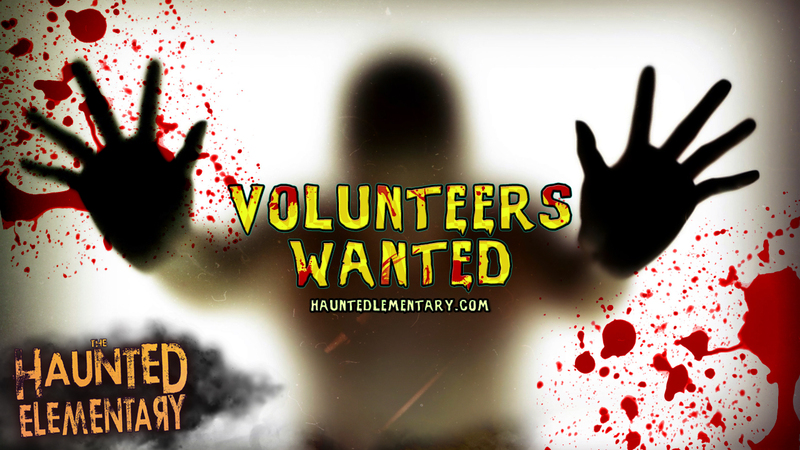 We are looking for outgoing and energetic individuals of all shapes and sizes to fill our Scare Actor rolls. You must be willing to go outside of your comfort zone and act the part. It will be on of the most exciting experiences you can have. We will hold several auditions during the summer months. You must attend one of the auditions to be considered for an actor position. After the audition you will be required to attend actor workshops to learn how to become a great Scary Monster. You must be 16 years old or older at the time of audition to be considered for a Containment actor position. More dates may be released for our October Season. In the Fall, we will be open 27 days during the 2018 Halloween season. Each and every roll is important to our show, so we require at least 10 days of availability during the season.